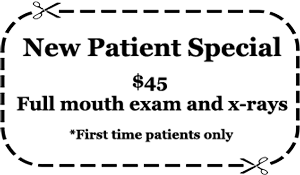 My true passion in my profession is to continuously learn new advances to enable myself to comprehensively correct my patients’ oral health, both functionally and cosmetically, to help improve their lives. As far back as I can remember I enjoyed learning how things worked and was fascinated with the human body and how it functions. Combining these two passions led me to the dental profession, and I can’t imagine a better way to find personal and professional fulfillment than by practicing dentistry. I received my Doctorate of Dental Surgery from Federico Villareal National University in 1999 and when I moved to Los Angeles I receive my DDS degree from USC School of Dentistry. Since then, I have continued my education through numerous resources, learning and mastering the most recent advancements in all techniques, materials, and disciplines in the dental field. I believe continuous learning is one of my most important responsibilities in order to administer the best possible dental care, now and throughout my career. Dr. Holland continues her Education in Implant Dentistry. 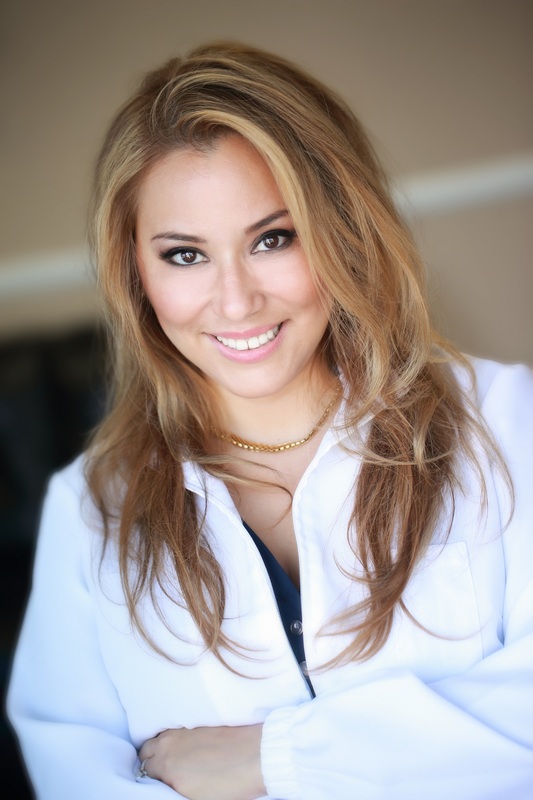 She has done a Master on Implant Dentistry at the School of Dental Medicine, University of Nevada, Las Vegas and her continue education at the California Implant Institute.